Hello, friends! I finally have an extra day to spend in the studio and just get inky. 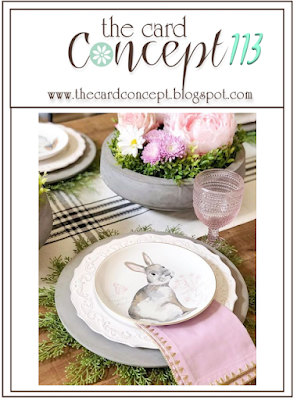 Today's card is for two challenges...PTI's Win it Wednesday using my favourite colouring medium, pigment ink as water colour, and Reverse Confetti's April Challenge: Moms, Dads, and Grads. I've used a mixture of PTI supplies (paper, tag die, and twine), Reverse Confetti supplies (heart frame die cut, word die cut, and sentiment stamp set), AND retired Verve (floral image). Three of my favourite companies :) Thanks for stopping by! 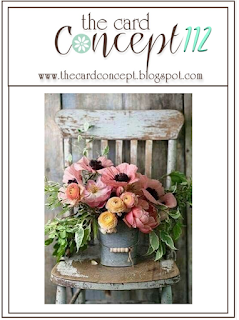 My shabby chic/vintage card was inspired by the flowers and soft pastel palette. Want some more inspiration? 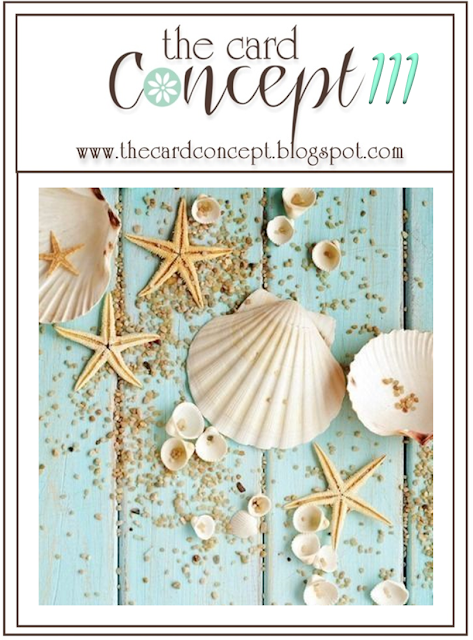 Head over to The Card Concept blog to see all the different interpretations from the Design Team then join in the fun! Have a great day! Hello friends! I'm back with my take on Laurie's Favourites challenge, choose your favourite style. I must say that layered and a bit shabby/vintage is one of my favourites...but I love CAS and clean and layered as well. However, I thought I'd share this one as I made it with my new newsprint tags I picked up last month. Thanks for stopping by! I need those flowers! Wow! 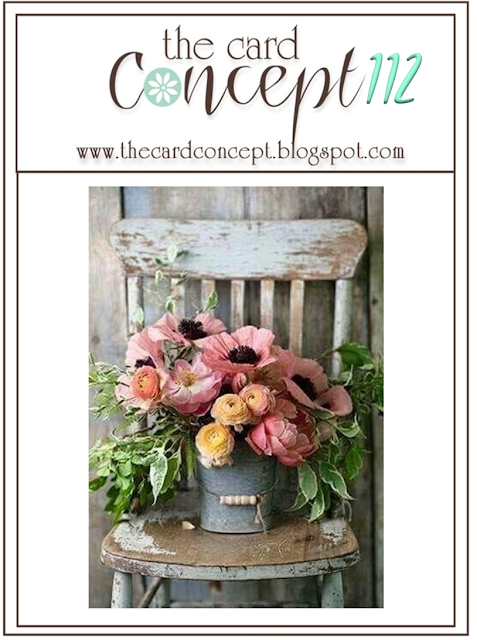 I was inspired by the gorgeous fresh flowers, greenery, and wood background. Want some more inspiration? 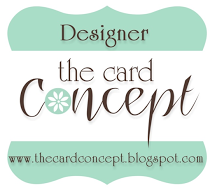 Head over to The Card Concept blog to see all the different interpretations from the Design Team then join in the fun! Have a great day! Hello! I am excited to share today's card with you. It was one of those "works of heart" cards. 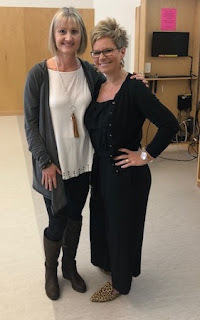 I was fortunate to attend one of the most amazing teaching conferences in Chilliwack, BC, where I met and hung out with one of my teacher mentor/idols, Jen Jones, from Hello Literacy. I have been a huge fan of Jen's for over 2 years so to meet her was incredible (like meeting Nicole, Dawn, Betsy, and the PTI DT in 2011). I made this card to send to her, matching her brand of beautiful florals. Of course, I had to add a nod to Canada inside and out. I used 3 sets of florals so I'm entering this card into Laurie's Favourite challenge, pick a past Make it Monday challenge. I chose Dawn's Mixing Florals challenge. I didn't know what colour of card base to use at first...here were my choices, pink or white. I loved them both. I went with the pink to be more "on brand" with Jen's Hello Literacy look. Here I am with Jen after just meeting IRL. I was SO excited. I also got to spend some free time with her, my LART who travelled with me, and the local coordinators. It was so much fun! If you are a teacher and love literacy, you really should follow her @hellojenjones on Instagram. Thanks for stopping by! Have a great weekend! Spring has finally found BC. Hello again, friends! It's Spring and that means my cards will start to focus on Mother's Day and graduations! I made this card for Laurie's Favourite's challenge. I have so many favourite colour combinations and after seeing Laurie's combo, I have ANOTHER one! I also got to use my new Cover Up : Grid stamp...it adds the right little something, something to the background :) Thanks for stopping by! 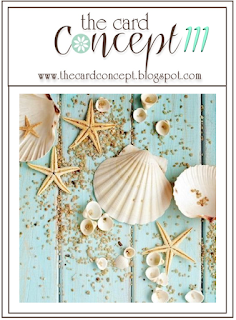 Well, our challenge may be based on this photo, but it looks like my shabby chic card isn't! LOL! I had about 3 cards in my mind for this challenge and this is the one that came out...flowers scattered on a wood background instead of shells. Sometimes you just have to go with your inspiration. 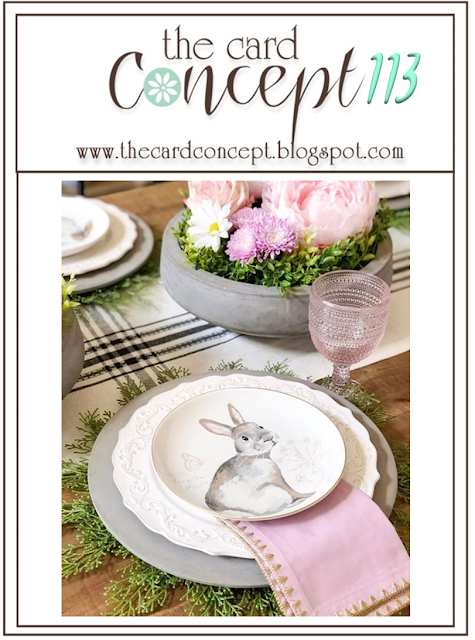 I hope you'll head over to The Card Concept blog to see all the different interpretations from the Design Team then join in the fun! Have a great day!